Welcome to the IBEW 1615 website. Union members can find a great deal of information surrounding the latest news and union initiatives, as well as education sources, document repositories and health and safety tips. 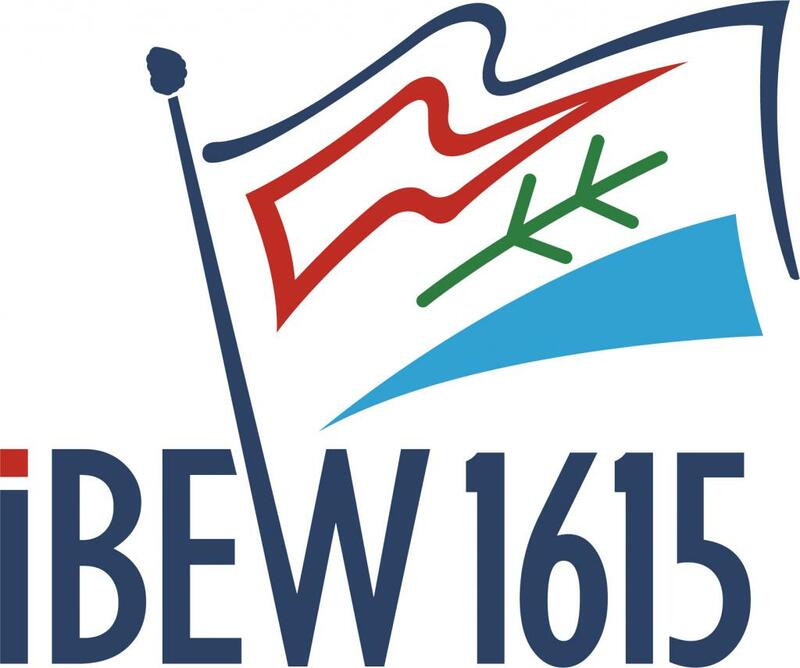 The Members Area allows union members to share information and documents with other members of IBEW 1615. We encourage you to utilize all resources in this site to ensure you are equipped to exercise your rights as a union member. 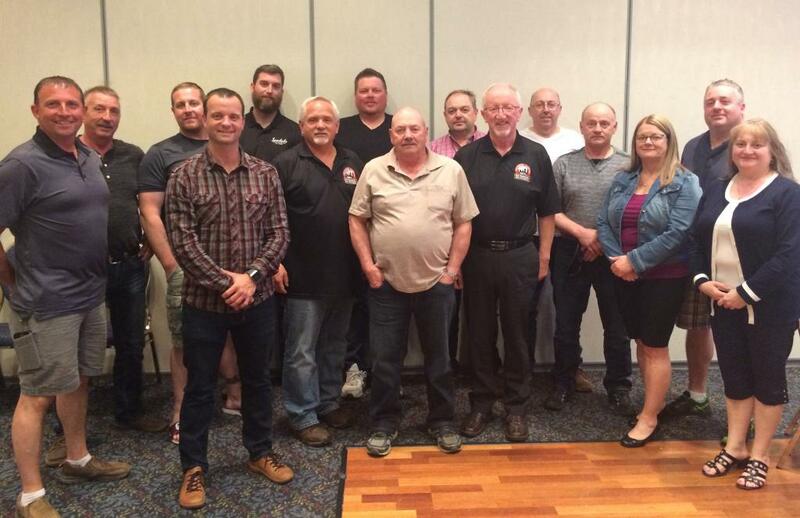 IBEW 1615 represents over 600 technical, trades and non-trades at Newfoundland Hydro, Rogers Cable, Cablelync and NL Housing Corporation (Stephenville).